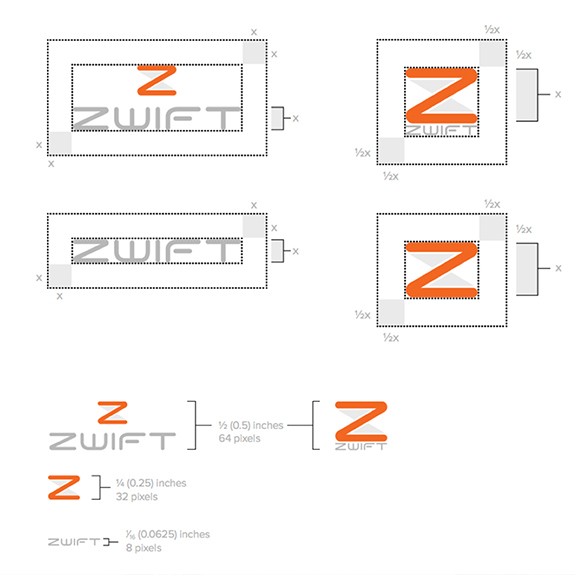 As a start up brand, Zwift needed help articulating their unique positioning. By harnessing the excitement of video gaming, the enthusiasm of social fitness, and driving energy of real-time responsive technology, we infused their positioning with the same sense of unstoppable momentum. 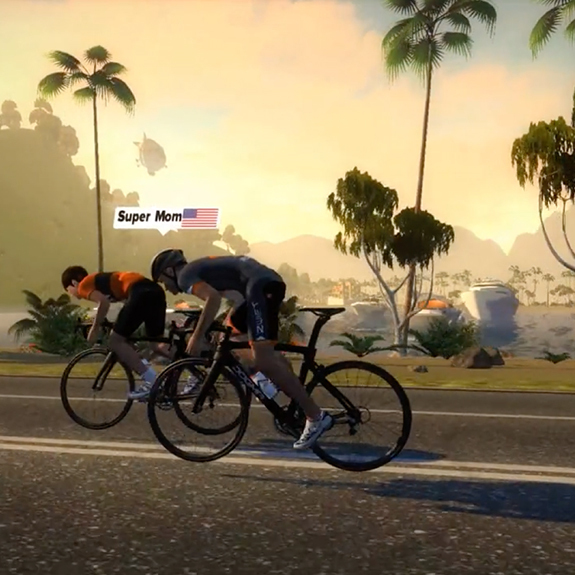 The Clever agency team opened our eyes to branding requirements and guided us through the process of discovery and honing in on what Zwift is and what the brand stands for to our online social community. 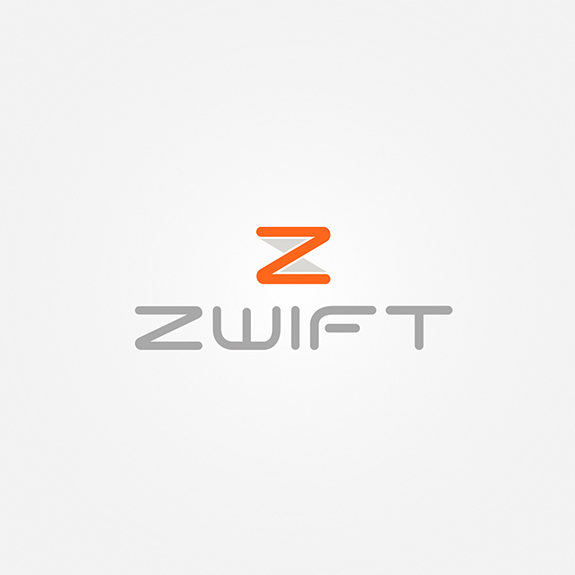 Clever helped position Zwift for success, developing an ownable name, tagline, nomenclature, and brand identity. 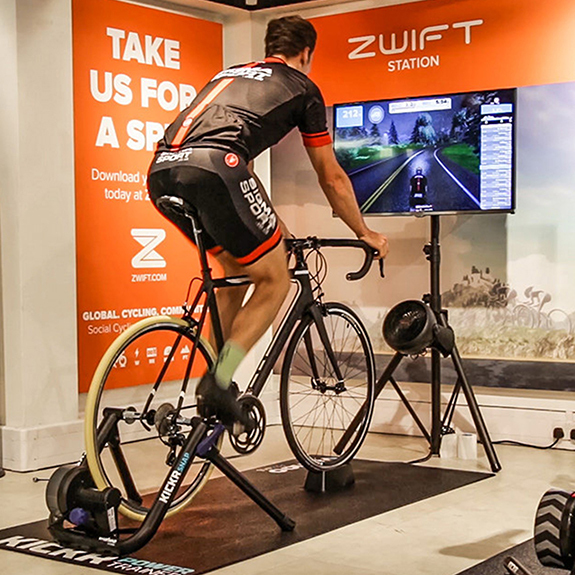 But we didn’t stop there—along the way we designed an investor deck for Zwift’s A round that helped to secure critical funding. The resulting creative didn’t just set them apart from their competitors, it allowed them to leave them in the dust. As an immersive 3D fitness and digital destination on the bleeding edge of technology, this brand’s global fan base continues to grow by leaps and bounds. Armed with the tools to motivate and empower their audience, they are easily attracting users hungry for a product that both embraces and challenges their love of the ride. We love working with like-minded world changers. The energy of this high-growth startup was infectious and infused the entire process with a sense of momentum.